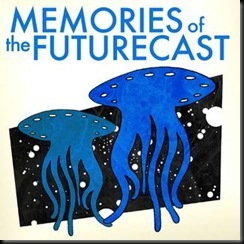 Wil Wheaton has a new book coming out – Memories of the Future or his memories of the first half of the first season of Star Trek – The Next Generation… He is also sending out Podcasts of some of the episodes. I am looking forward to getting this book the Podcasts are cerainly a great indication of what to expect… and it is read by Wil. What more do you need. Check out Wil’s blog for the Podcasts and info on the book release dates etc.